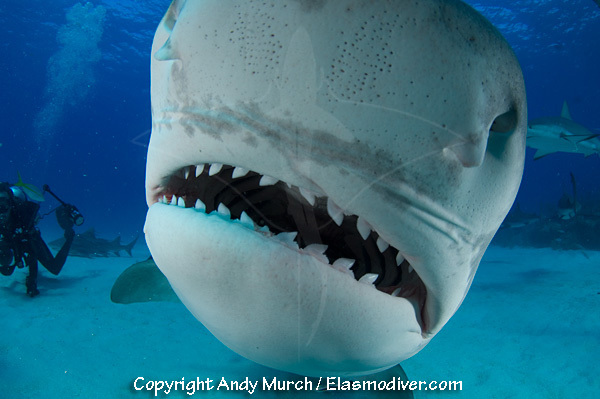 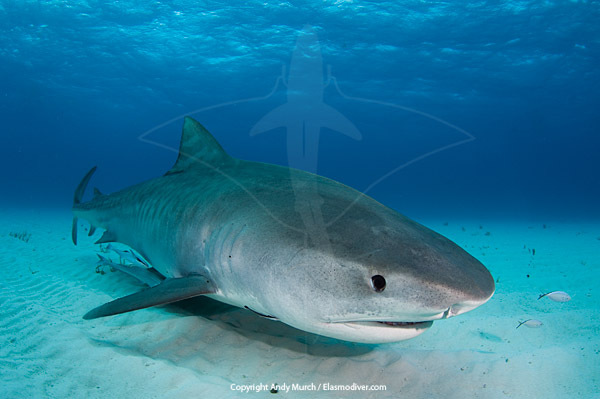 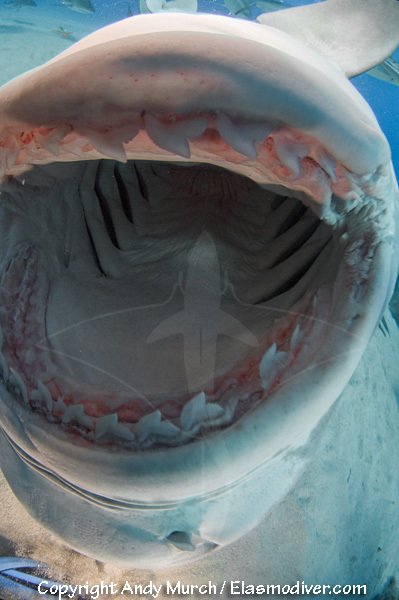 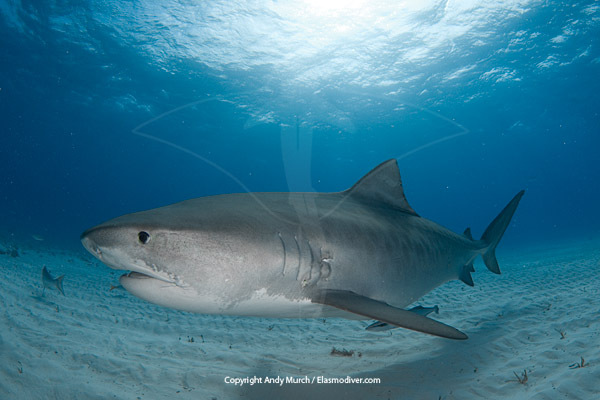 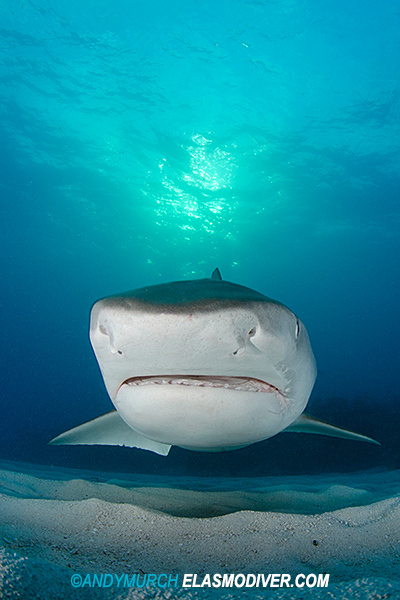 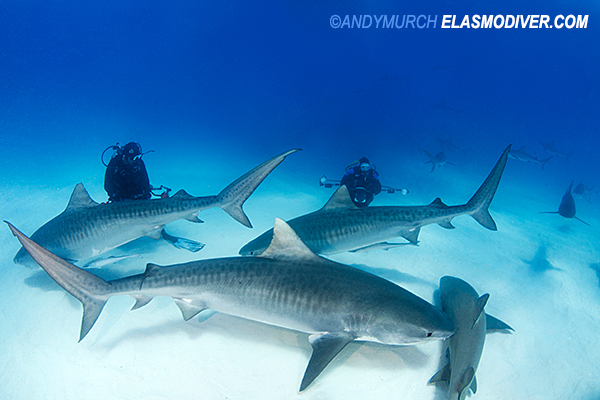 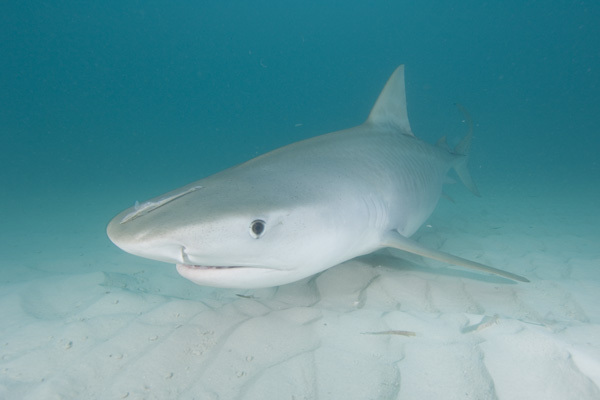 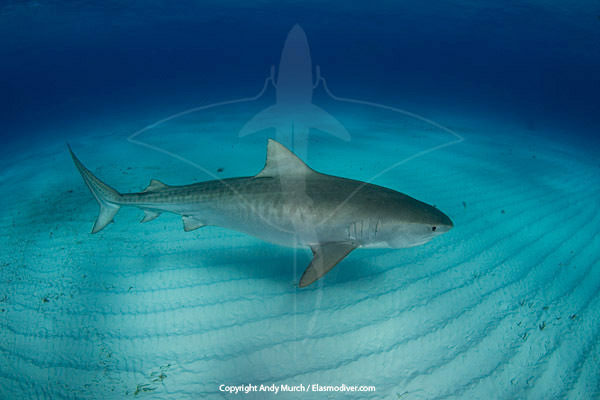 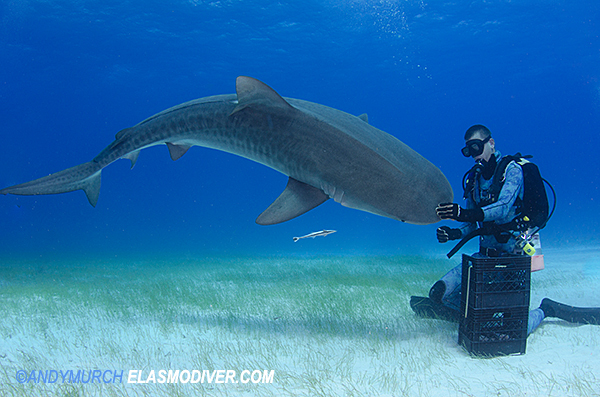 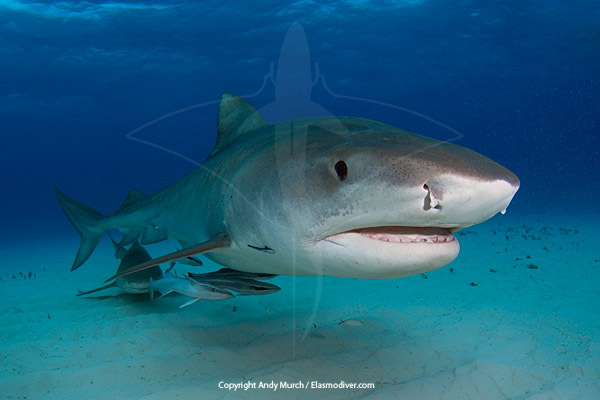 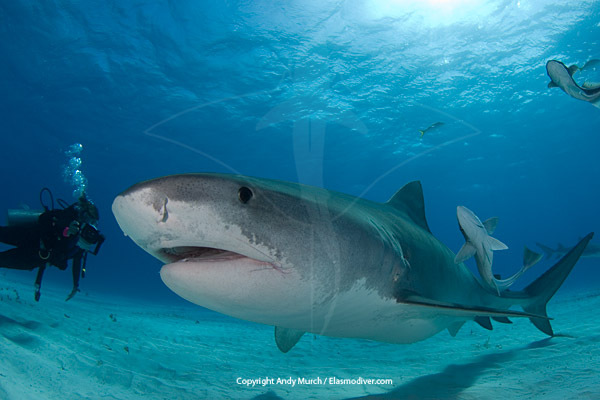 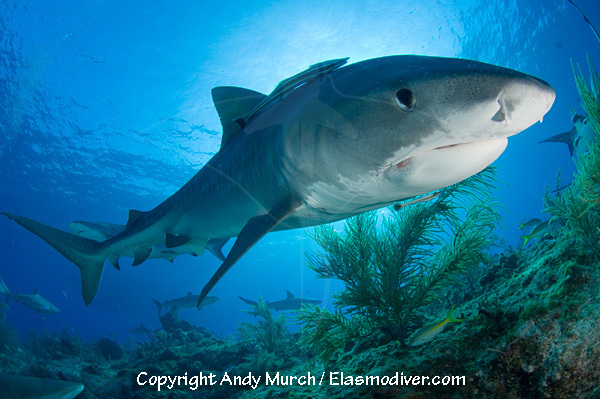 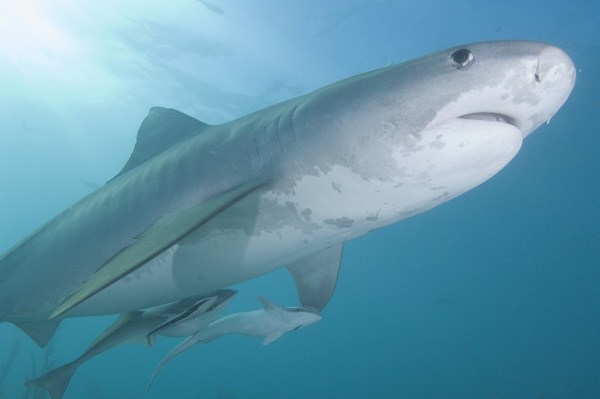 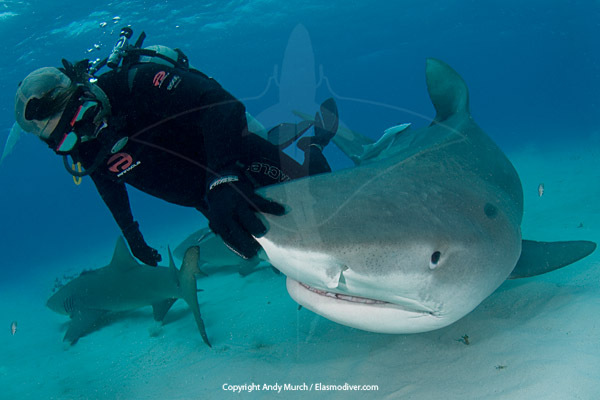 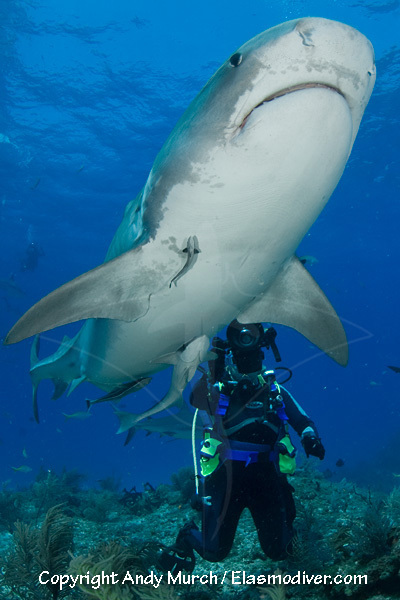 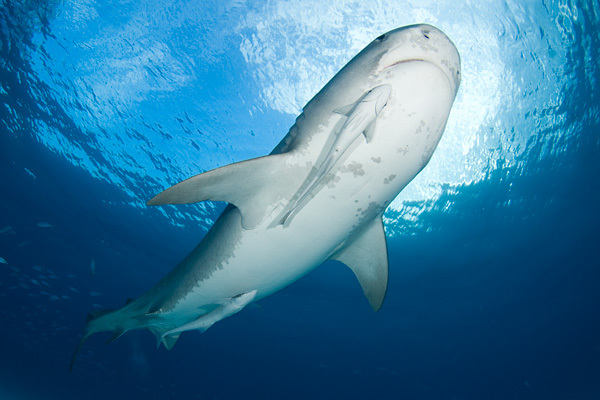 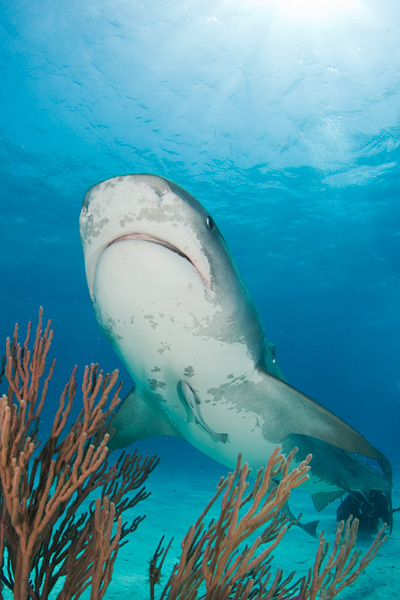 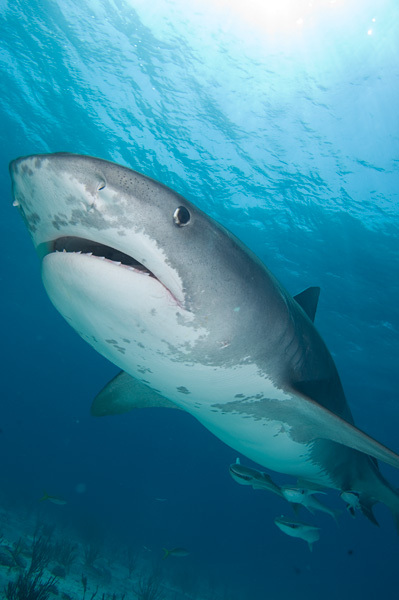 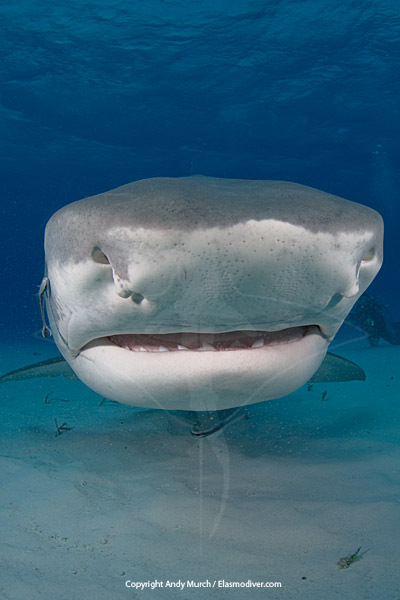 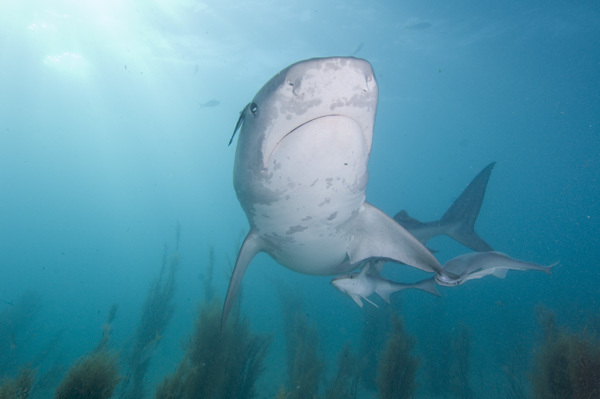 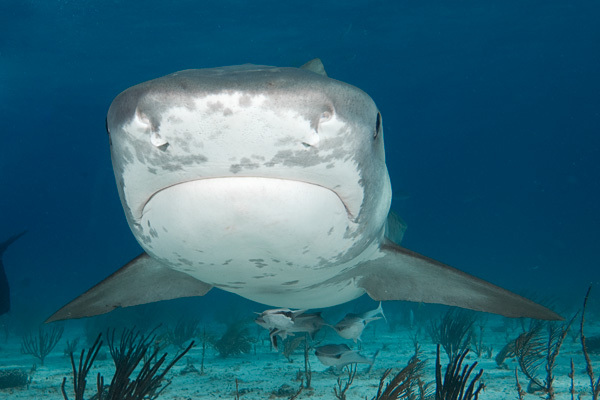 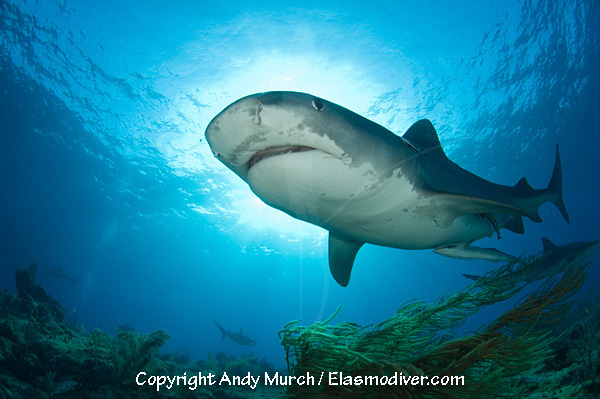 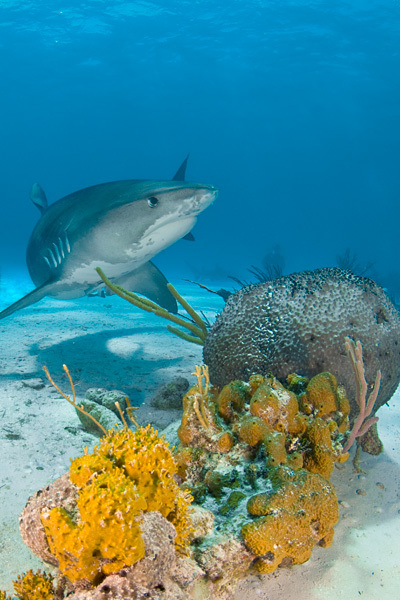 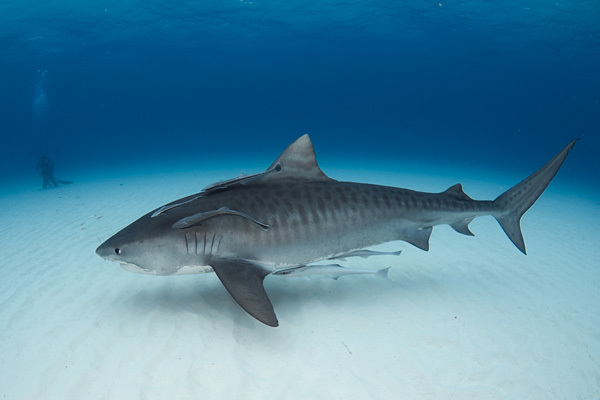 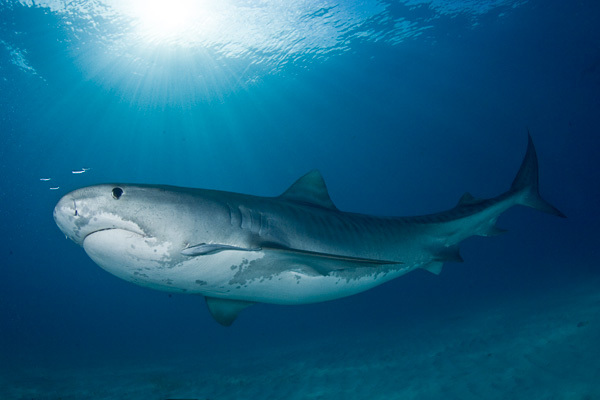 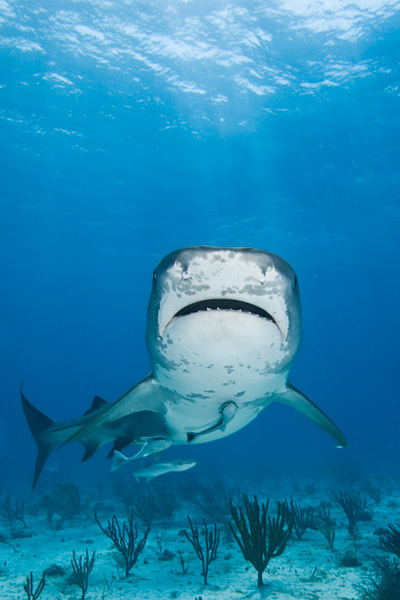 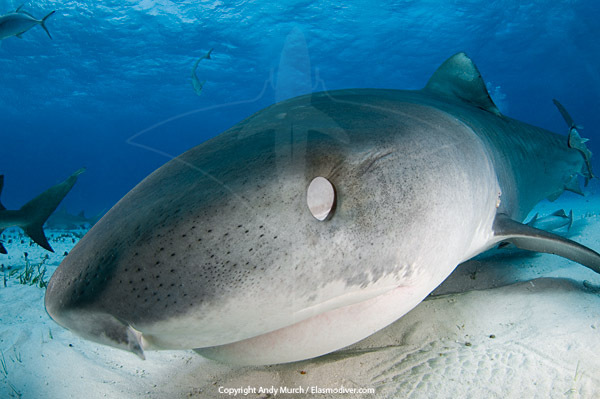 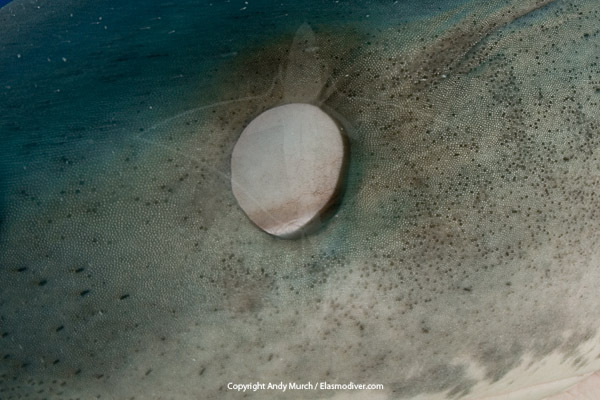 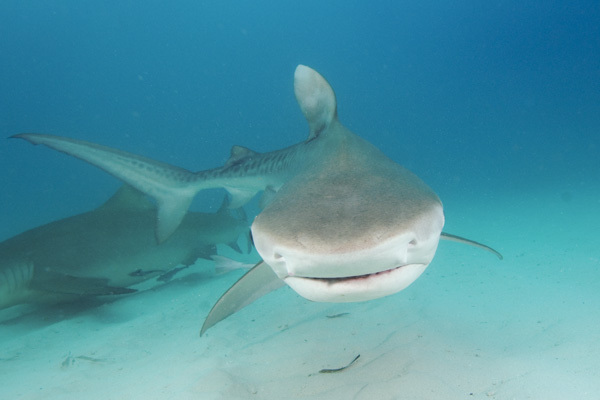 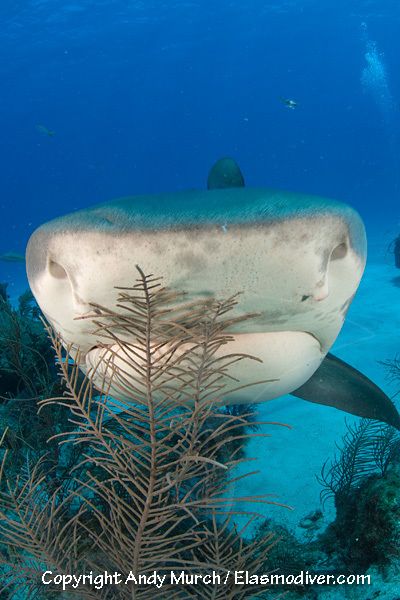 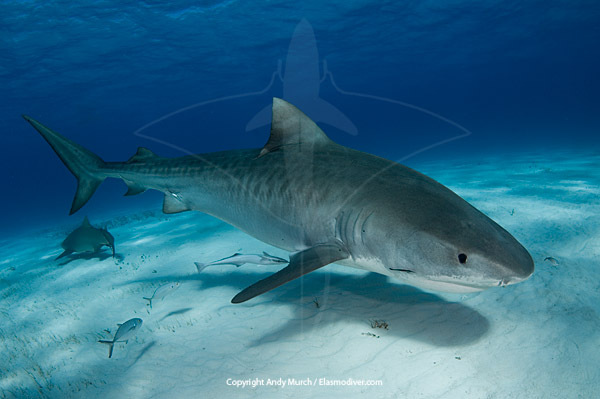 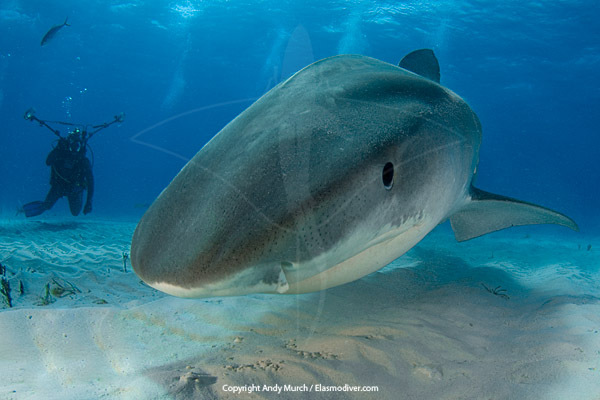 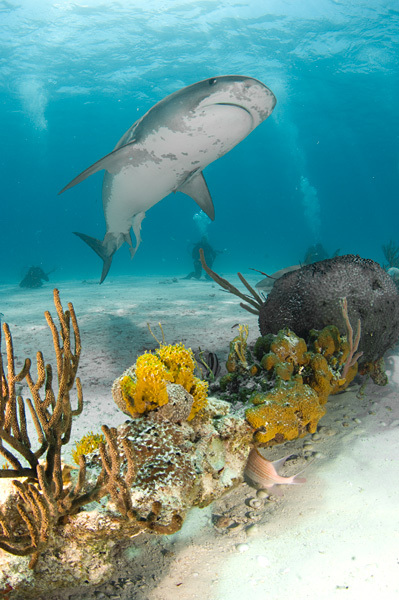 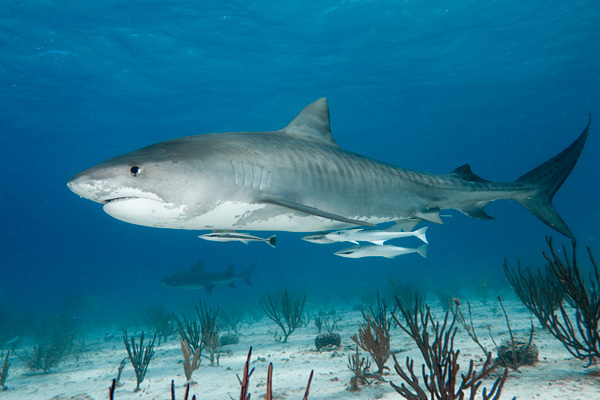 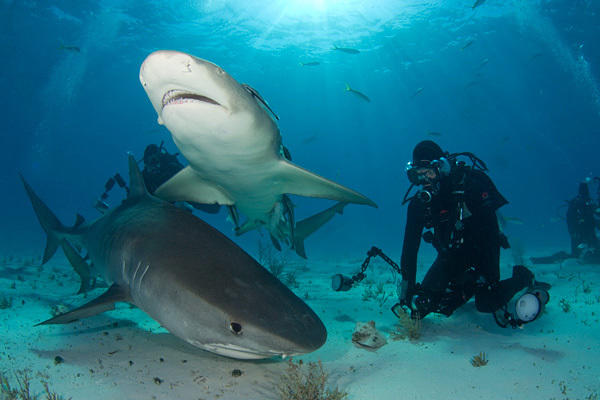 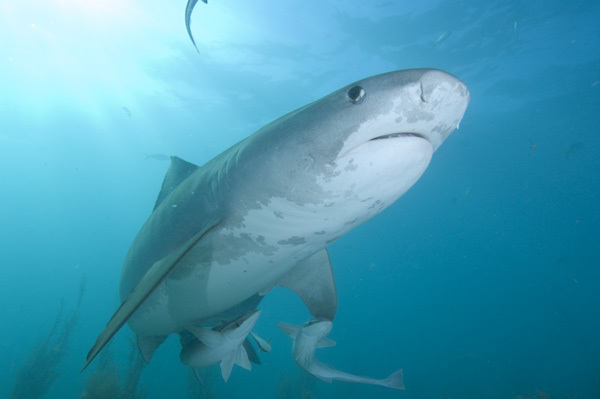 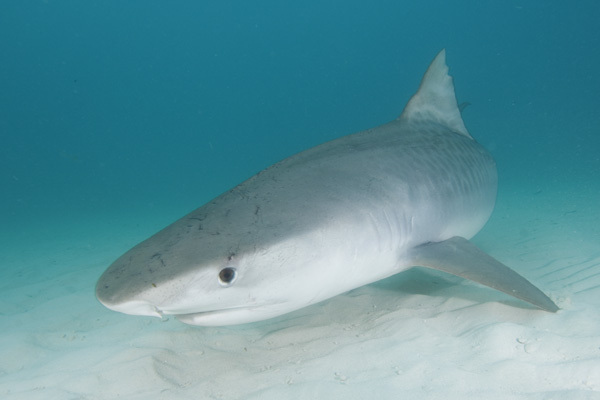 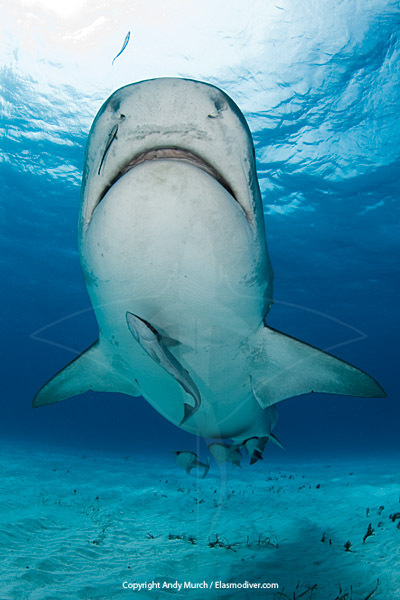 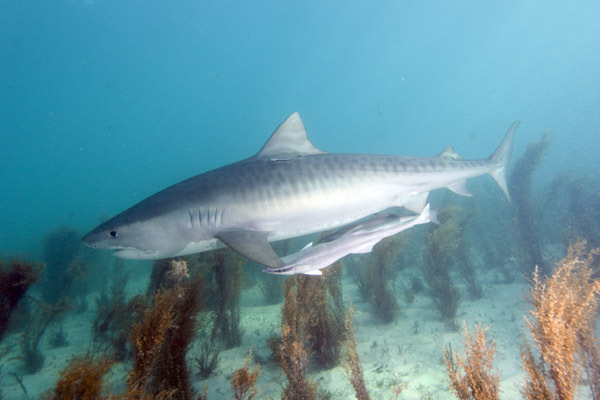 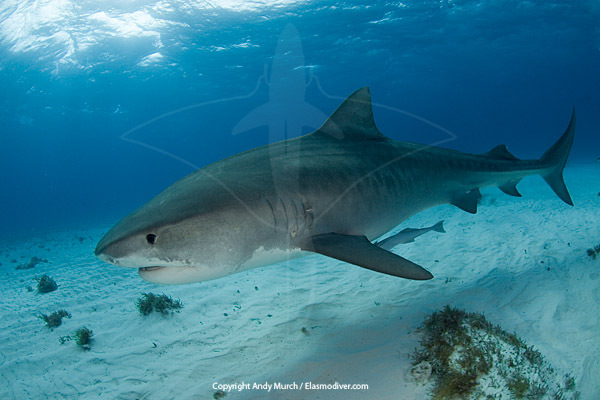 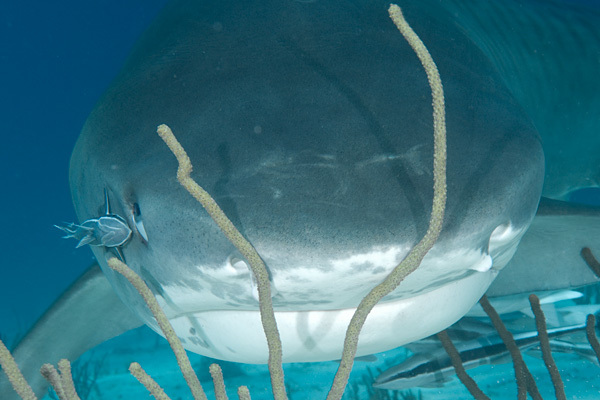 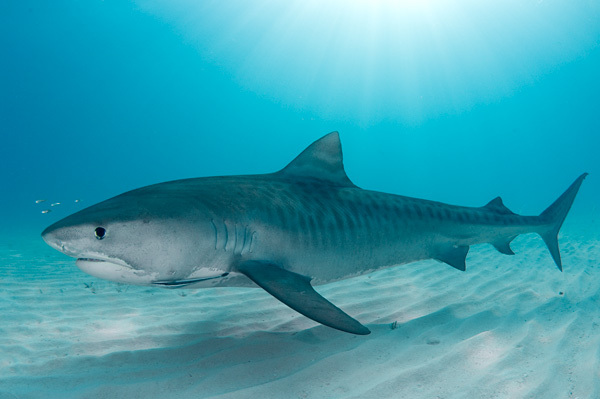 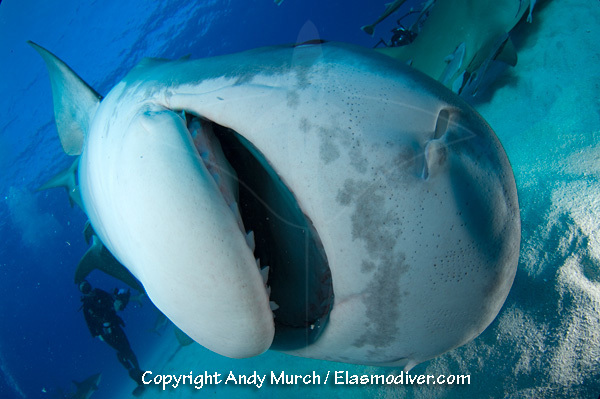 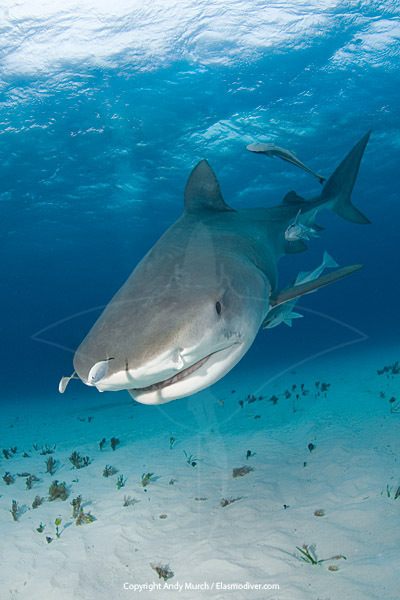 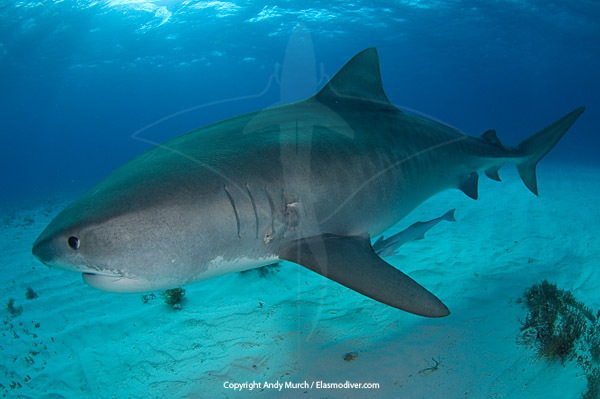 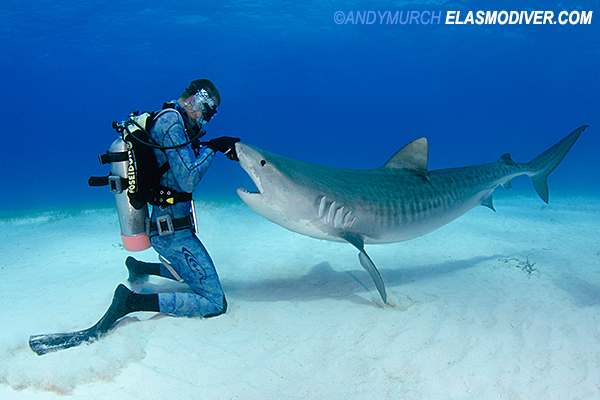 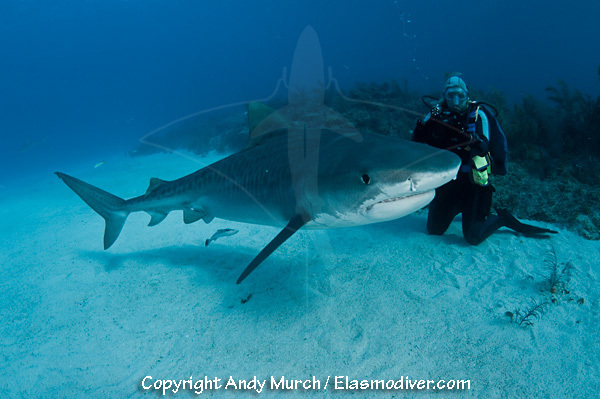 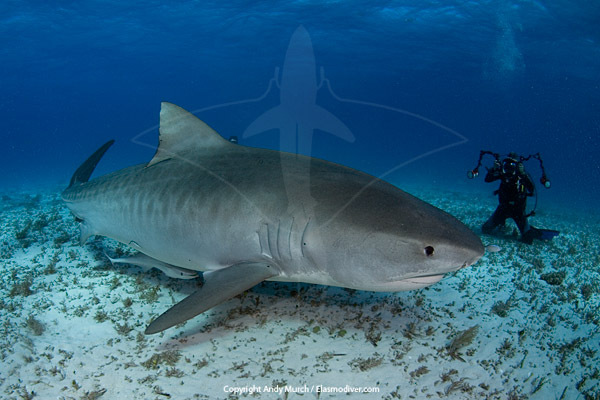 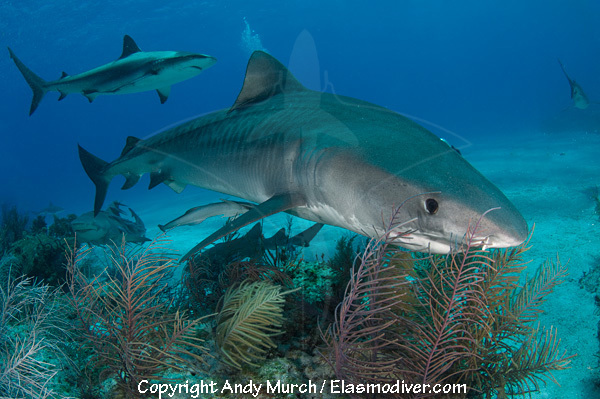 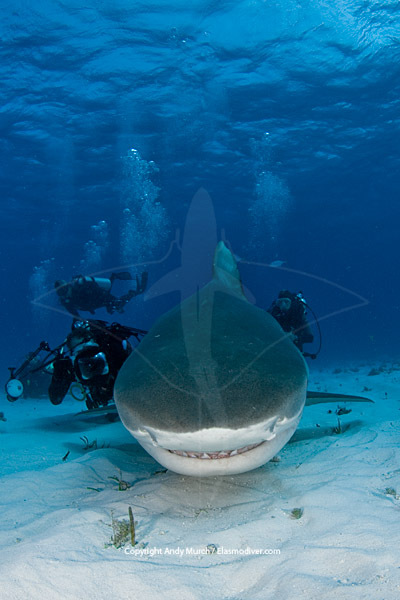 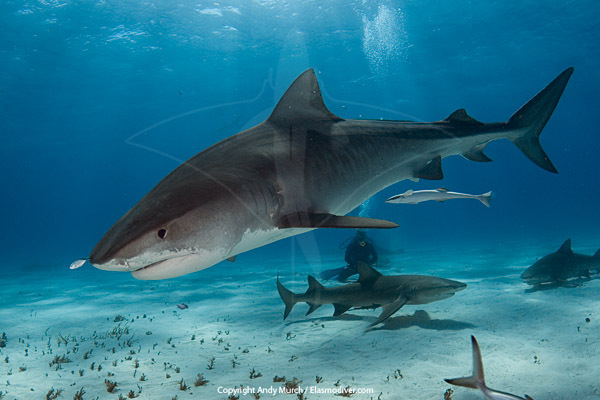 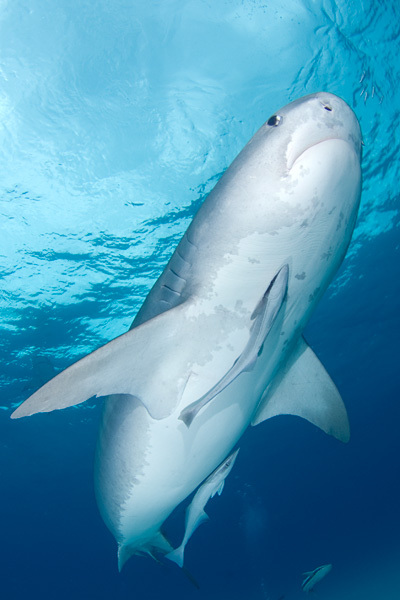 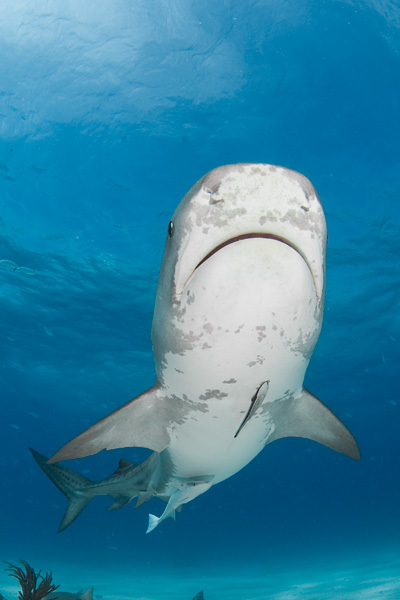 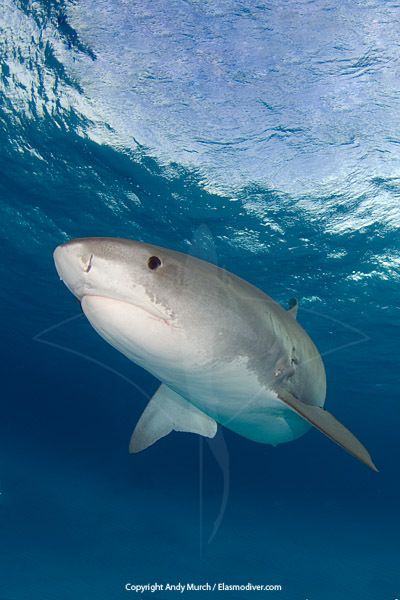 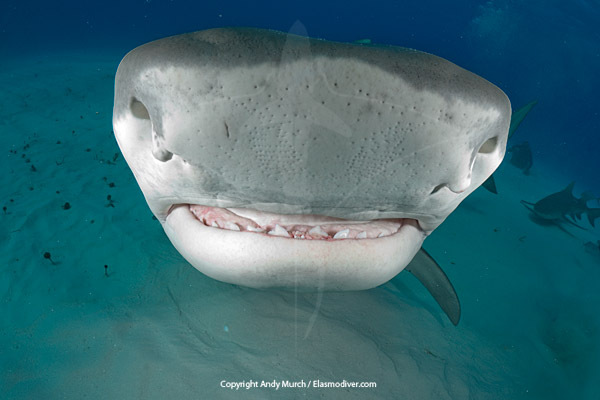 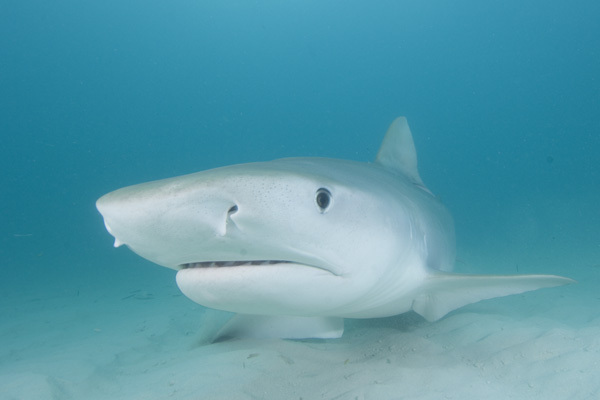 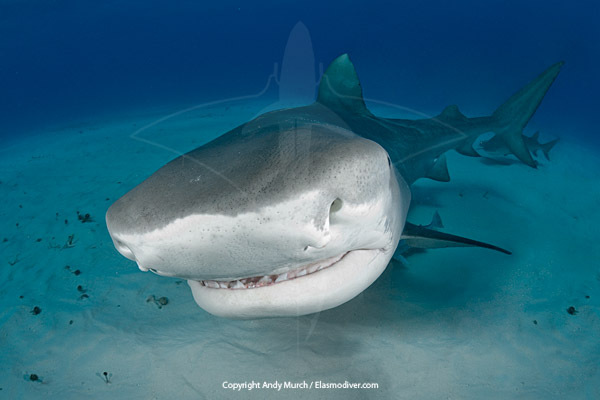 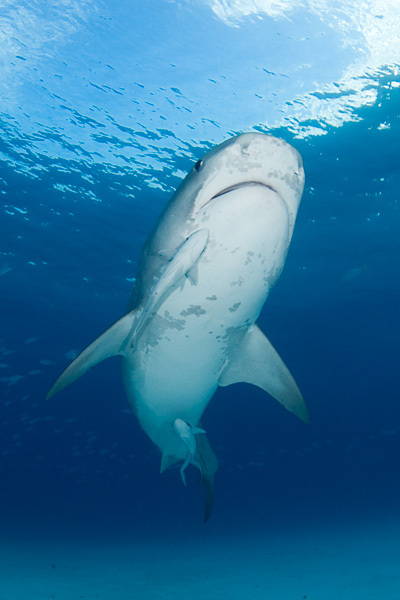 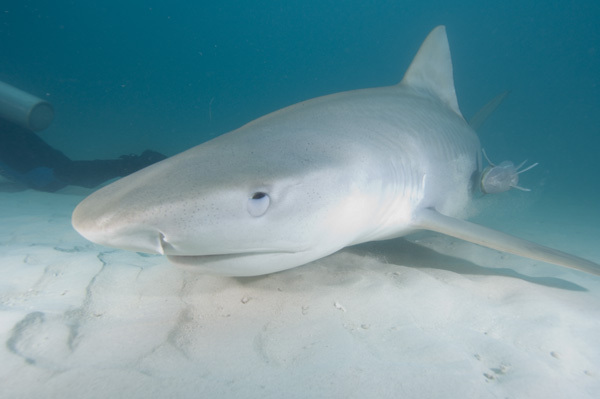 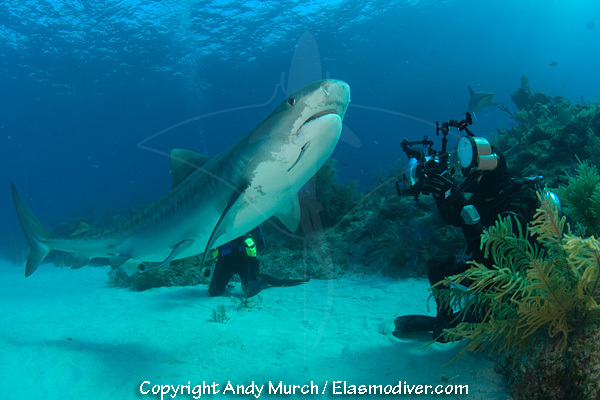 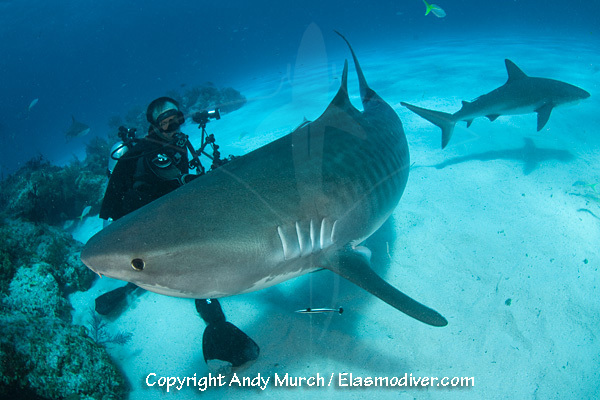 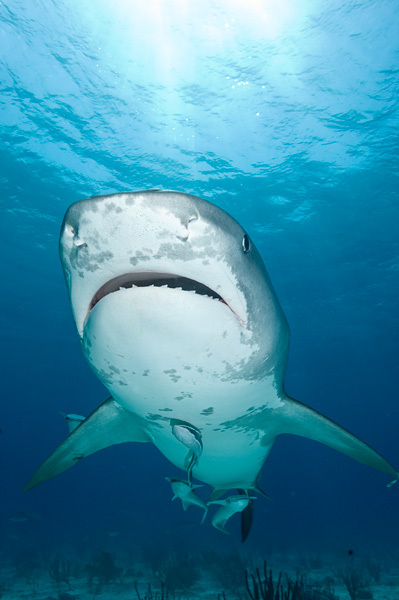 These Tiger Shark pictures are available for commercial licensing or as high quality prints. 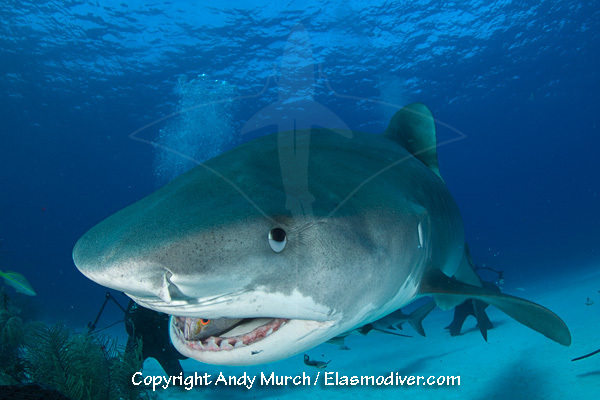 Please e-mail Elasmodiver for commercial rates or go to the archival print page to order prints. 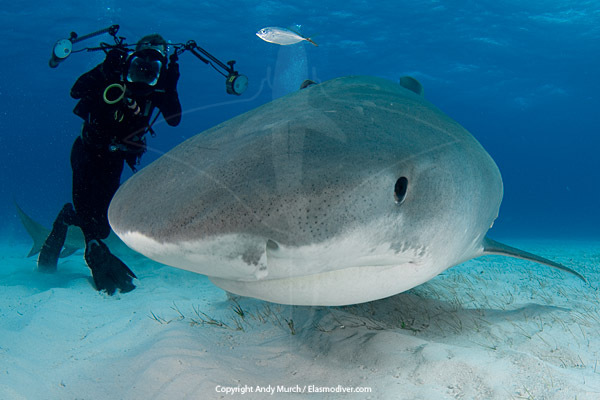 The thumbnails are linked to low resolution copies of the original Tiger Shark pictures. 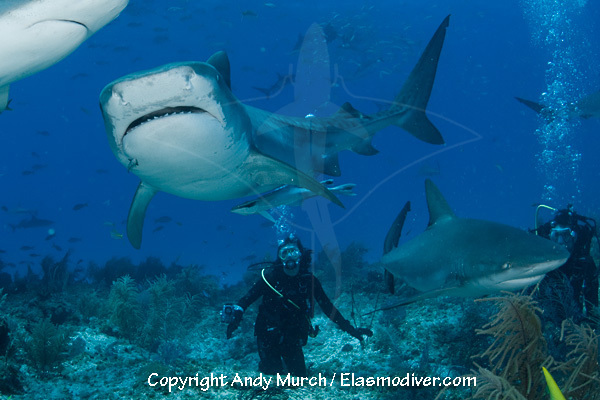 Please note that there is a fee associated with the use of these shark and ray pictures None of the images contained on Elasmodiver are royalty free.